Why Ianiro LED / Why MIT? 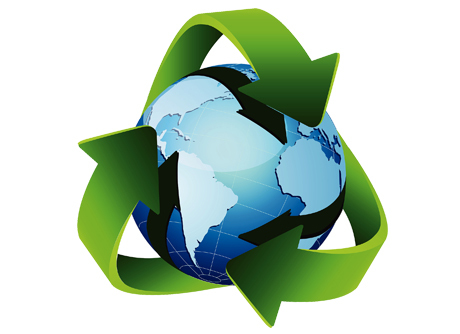 Ianiro LED is fulfilling our corporate and social responsibilities with regard to the environmental issues that have been a major public concern. We use XRF instruments to detect those substances designated by the RoHS Directive as hazardous to ensure that all materials in our products are within the permissible limits. 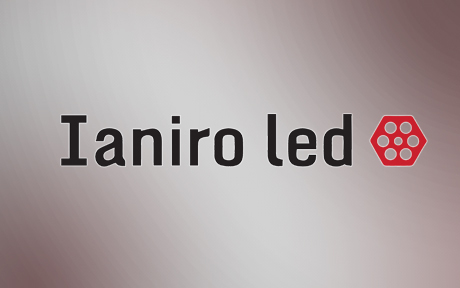 Ianiro LED products are available through distrbutors and local dealers. We welcome you to request any service, including repairs, parts replacement, and general sales support. 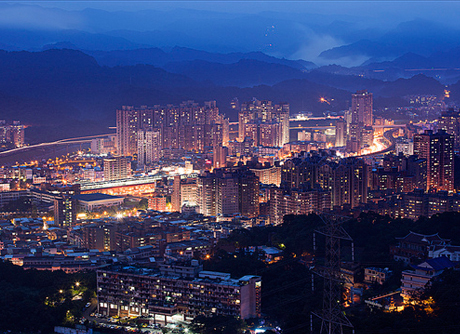 Our headquarters and manufacturing facility is located in beautiful New Taipei City, Taiwan. In 2010, we opened Eagle America Sales Corporation in Torrance, California. Eagle America is a wholly owned subsidiary company and was established to provide high quality customer service for not only the USA, but for all of North & South America. Recently opening Acebil Sales offices in China, and Japan, combined with a new European distribution agreement, service and distribution worldwide are more efficient than ever.